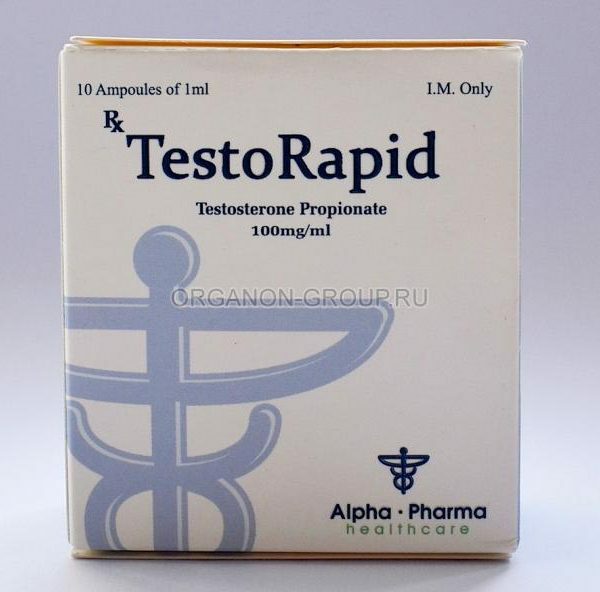 Testorapid (ampoules) Alpha Pharma is a commonly manufactured, oil-based injectable testosterone compound. The added propionate ester will slow the rate in which the steroid is released from the injection site, but only for a few days. Testosterone propionate is therefore comparatively much faster acting than other testosterone esters such as cypionate or enanthate, and requires a much more frequent dosing schedule. While cypionate and enanthate are injected on a weekly basis, propionate is generally administered (at least) every third day. Figure one illustrates a typical release pattern after injection. As you can see, levels peak and begin declining quickly with this ester of testosterone. To make this drug even more uncomfortable to use, the propionate ester can be very irritating to the site of injection. In fact, many sensitive individuals choose to stay away from this steroid completely, their body reacting with a pronounced soreness and low-grade fever that may last for a few days. Even the mild soreness that is experienced by most users can be quite uncomfortable, especially when taking multiple pharmacokinetics of Testosterone propionate injections each week. 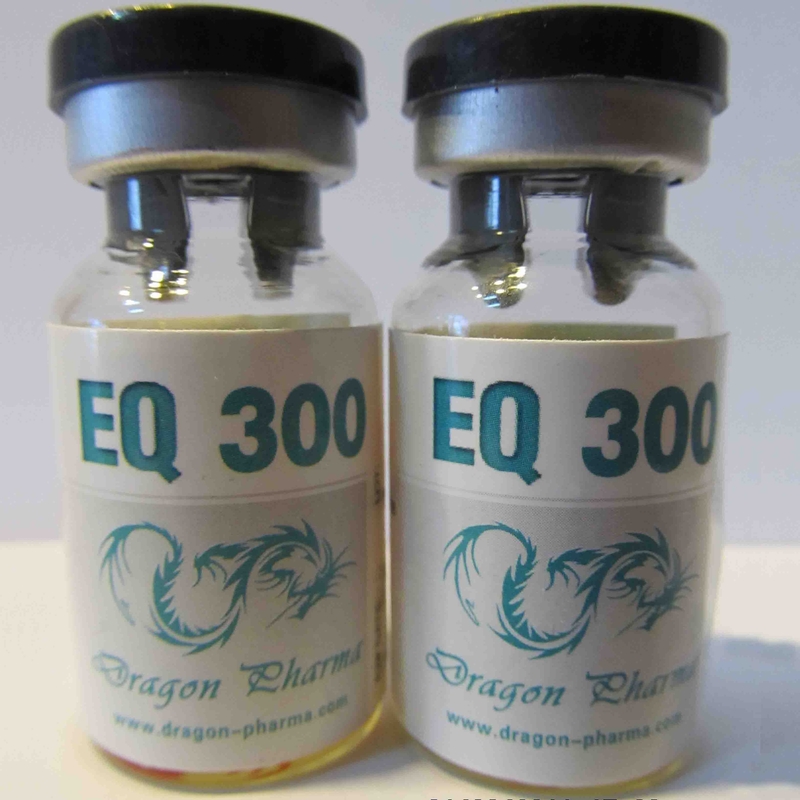 The “standard” esters like in ection enanthate and cypionate, which are clearly easier to use, are therefore much more popular among athletes. Those who are not bothered by frequent injections will find that propionate is quite an effective steroid. It is of course a powerful mass drug, capable of producing rapid gains in size and strength. At the same time the buildup of estrogen and DHT (dihydrotestosterone) will be pronounced, so typical testosterone side effects are to be expected. Some do consider propionate to be the mildest testosterone ester, and the preferred form of this hormone for dieting/cutting phases of training. 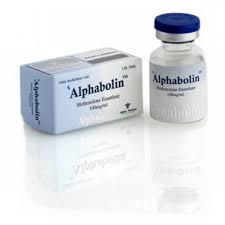 Some will go so far as to say that propionate will harden the physique, while giving the user less water and fat retention than one typically expects to see with a Testorapid (ampoules) Alpha Pharma. Realistically however, this is nonsense. The ester is removed before testosterone is active in the body, and likewise the ester cannot alter the activity of the parent steroid in any way, only slow its release. We can say that propionate might be the favored testosterone among female bodybuilders (for those who insist on testosterone use! ), as blood levels are easier to control with it compared to other esters. Should virilization symptoms develop, one would not wish to wait the weeks needed for testosterone concentrations to fall after a shot of enanthate for example. During a typical cycle one will see action that is consistent with a Testorapid (ampoules) Alpha Pharma. Users sensitive to gynecomastia may therefore need to addition an antiestrogen. Those particularly troubled may find that a combination of Nolvadex® and Proviron® works especially well at preventing/halting this occurrence. Also unavoidable with a testosterone are androgenic side effects like oily skin, acne, increased aggression and body/facial hair growth. Those who may have a predisposition for male pattern baldness may also find that propionate will aggravate this condition. To help combat this we also have the option of adding Propecia®/Proscar®, which will reduce the buildup of DHT in many androgen target tissues. This will help minimize related side effects (particularly hair loss) although it offers us no guarantees. And as with all testosterone . 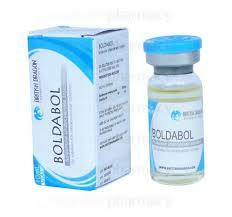 products, propionate will also suppress endogenous testosterone production. The use of a testosterone stimulating drug like HCG and/or Clomid® is therefore almost a requirement in order to avoid enduring a post-cycle crash.